RSS means Really Simple Syndication which is mainly an XML file containing a brief summery of your website contents. 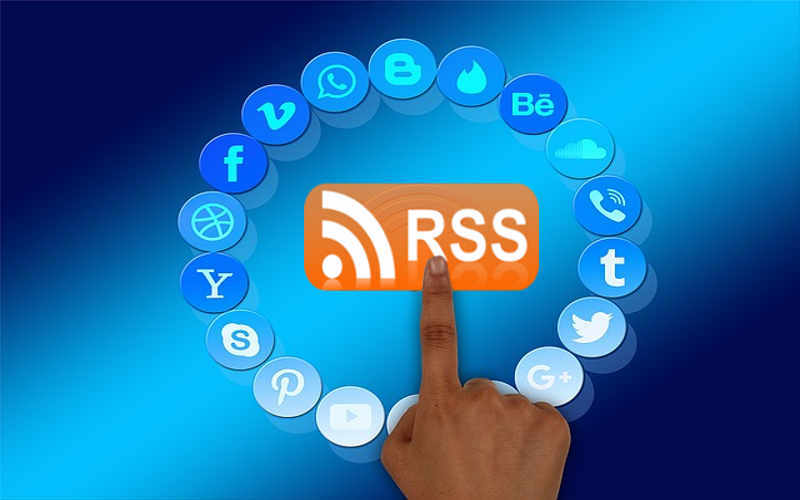 This file helps you to easily circulate your website contents, like if you have a news channel and want to spread the news on different devices as soon as they are updated on your website, then feeding RSS to a large and heavy traffic RSS reader is the best way. So following is the list of good RSS reader website where you can submit your RSS. You need not to be technically expert to submit your RSS. Faster circulation of your website content, blog post, news updates etc. RSS feeding means increasing back links to your site. It helps to Increase traffic to your website. If you have any queries or you have more links like these, please fill free to comment in the comment box below. It helps us to improve the quality of your contents.